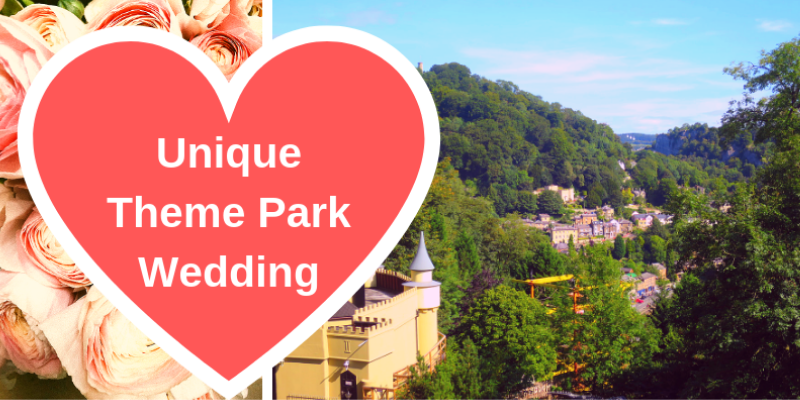 “It’s a little more quirky than the usual hotel function suites,” says Julie Dalton, Director of Gulliver’s Kingdom, about weddings at her unique theme park nestled in the Derbyshire countryside. We’ve chosen some of the most idyllic destinations for romance across Indonesia, outside of the super popular Bali. Ever thought about arriving at your ceremony in a horse-drawn carriage? How about taking a honeymoon at one of the biggest and most decadent spas in Central America?